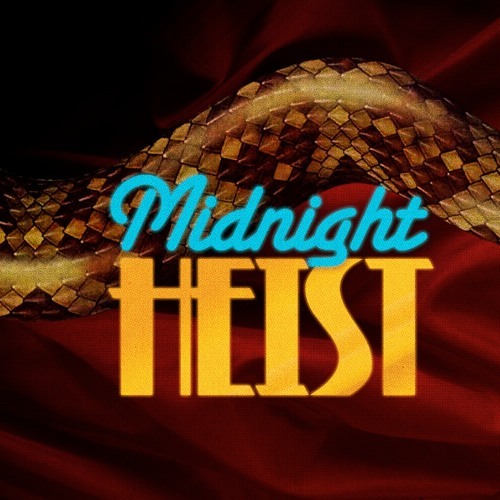 Midnight Heist have finally been persuaded to make available a few tasty slices from their private collection of stunning road-tested funk mixes and edits. Prepare yourself for an upcoming selection of the chunkiest, funkiest grooves from a pair of venerable DJ/producers. Make sure you follow to get the goodness!